Take a look at this home with great curb appeal! 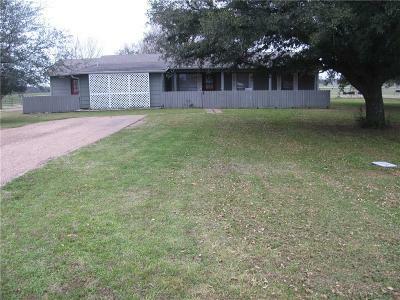 Located on 4 acres, this 4 bedroom 2 bath has plenty of room for a family. An office and a bonus room make it easy for everyone to have their own space! The property includes an older dairy barn with a restroom, currently used for storage. Beautiful setting! Come see what all this place has to offer.